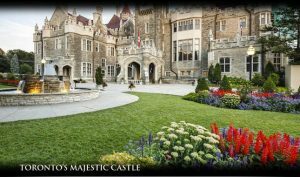 Come and experience the elegance and splendor of the Edwardian era at Casa Loma, the only full-sized castle in North America and Toronto’s premier historic attraction. 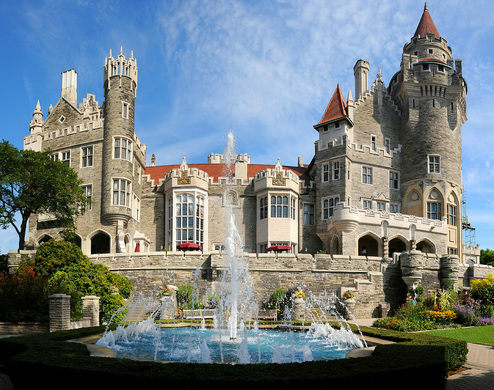 Built in 1914, Casa Loma has been designated as a historical landmark. You can all share in the magnificence of the castle with its three floors of spectacular rooms, the lower level, grounds and gardens. The outdoor terrace offers a spectacular view of the five-acre gardens and the city skyline below. 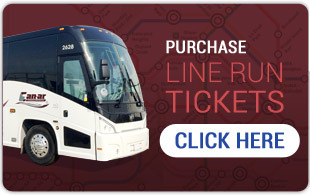 It is a visit and experience you will never forget.